Small - $29.99 Only 5 left! Medium - $29.99 Only 4 left! Some girls want to be a princess and that's cool, but other girls just want to throw ninja stars at bad guys. And we think that's pretty cool too. It's a good thing that young female ninja-in-training have Nya as a role model to look up to. She's mastered the water element and she's even unlocked her true potential, making her one tough cookie! 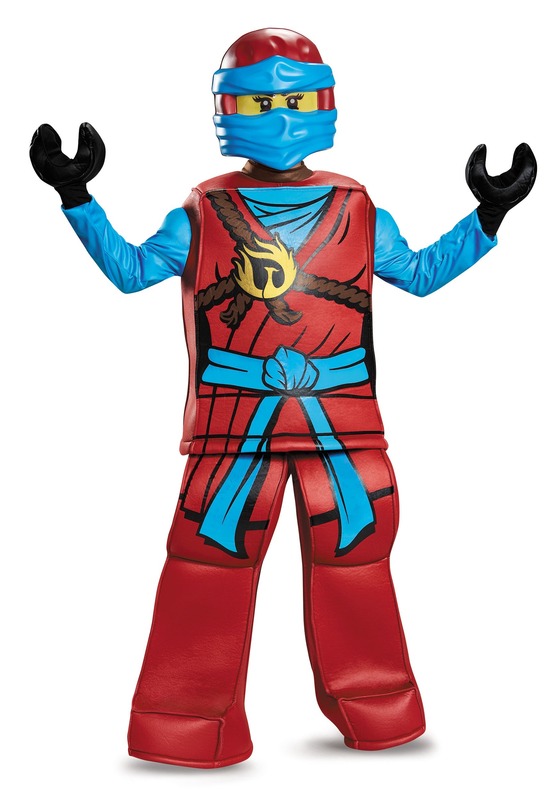 That's why if your girl wants to begin her journey into the world of Ninjago, she'd better have this Prestige Ninjago Nya Costume! This licensed costume goes to great lengths to make your little girl look like her favorite character from the Lego Ninjago cartoon series. 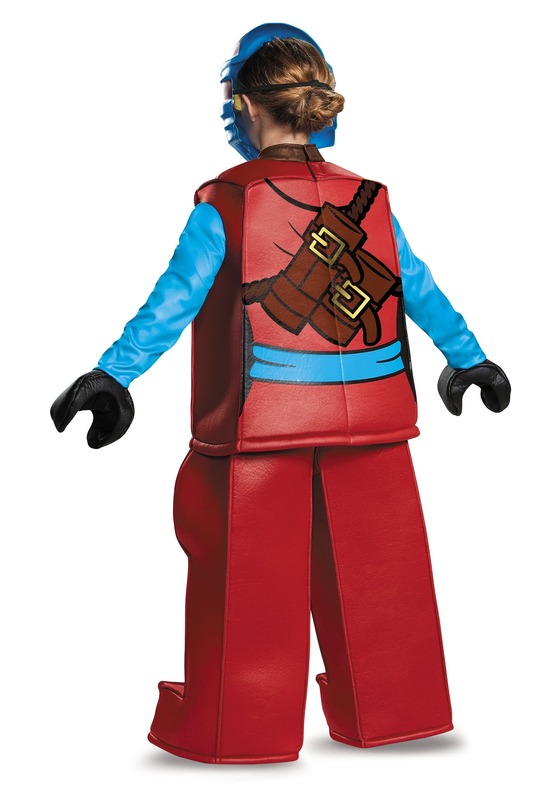 The top has a blocky look to mimic the style of Lego mini-figures and cool ninja details printed on the front and back. 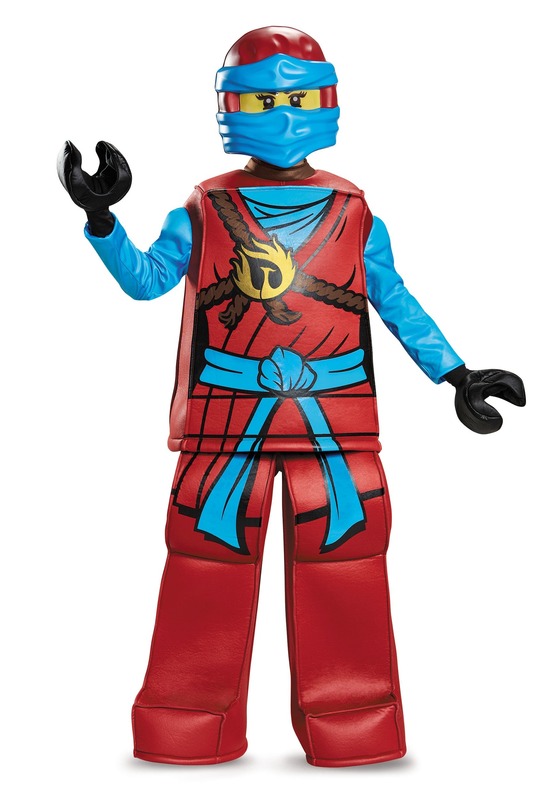 The mask also continues the Lego mini-figure style with a molded front that looks like Nya's mask. Once she's all geared up, she'll be all set to go on her next mission! She might even be able to show the Green Ninja a thing or two!